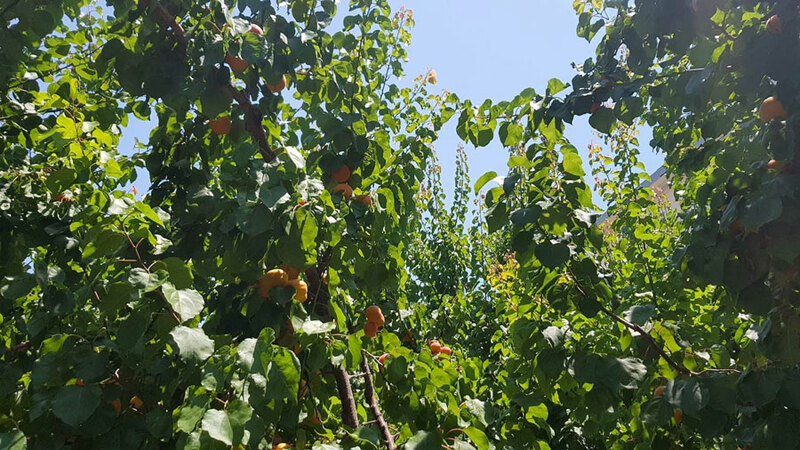 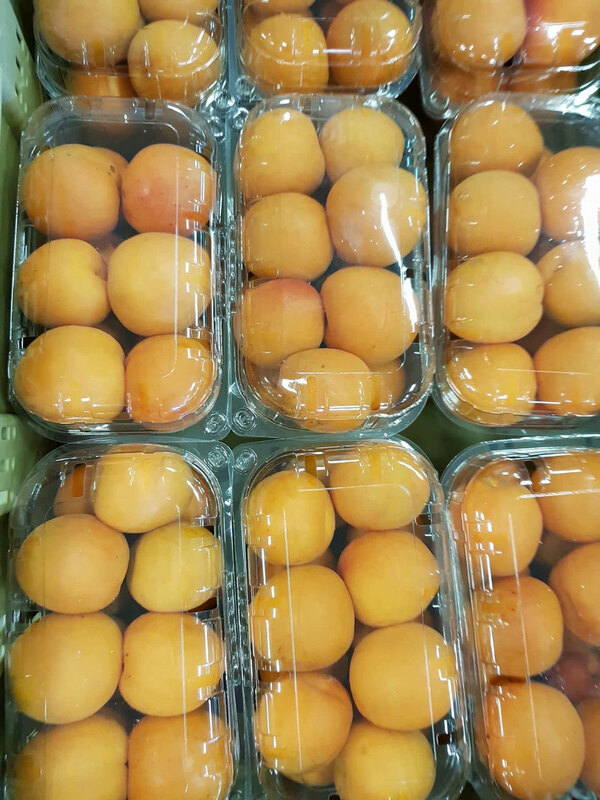 The apricot is the fruit of the Prunus Armeniaca tree. 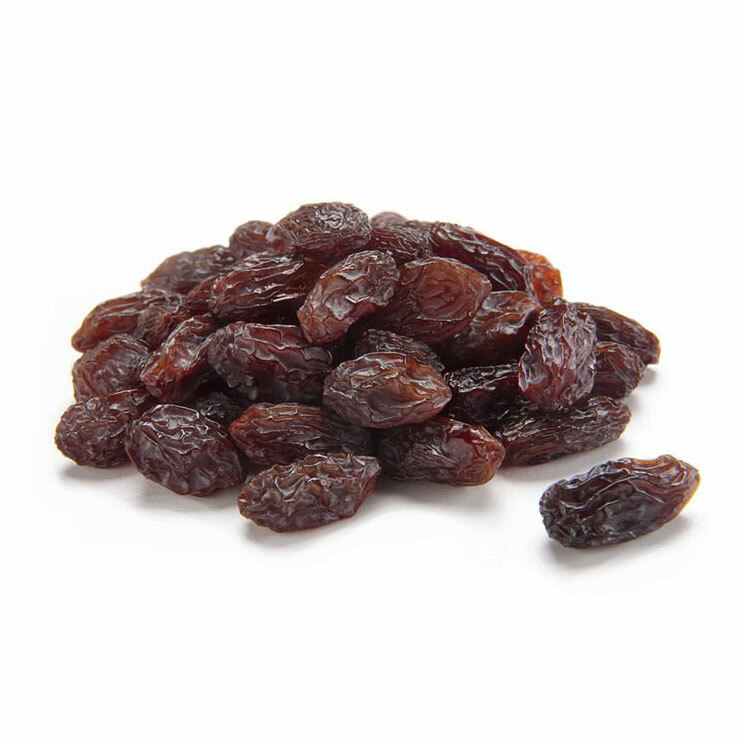 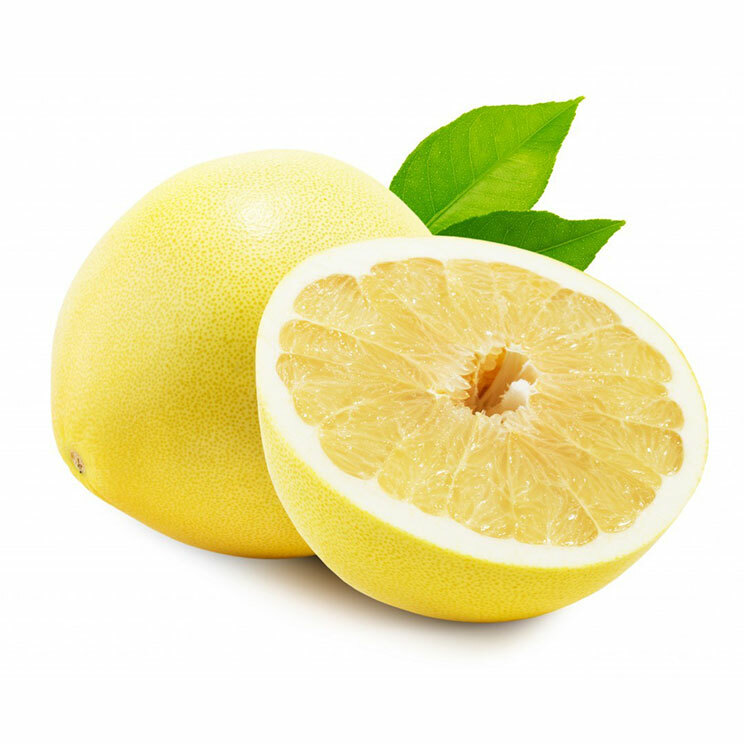 Its origins can be traced back to China and has been cultivated as a fruit tree for well over 4,000 years. 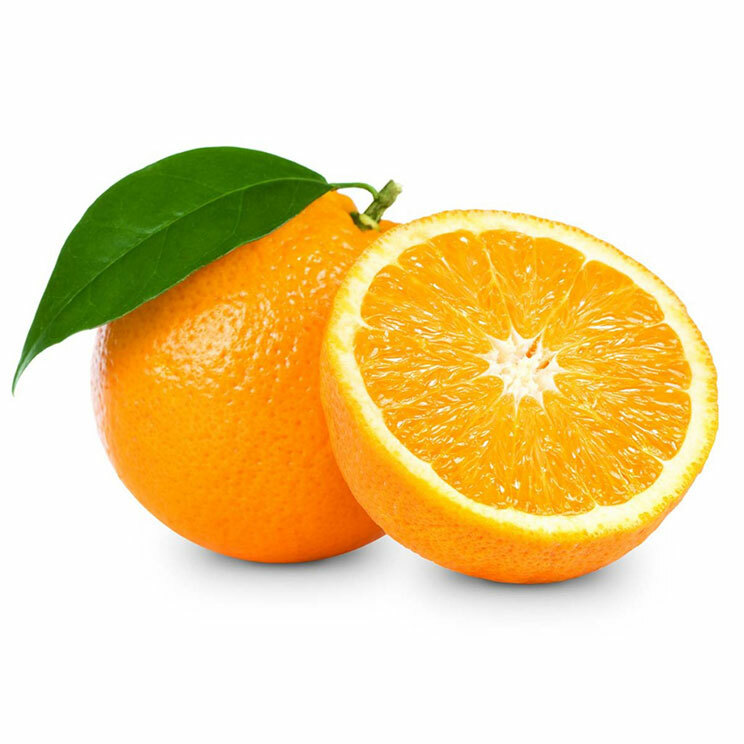 This fleshy and succulent fruit is sweet in tasty, and ranges in color from bright yellow to deep orang. 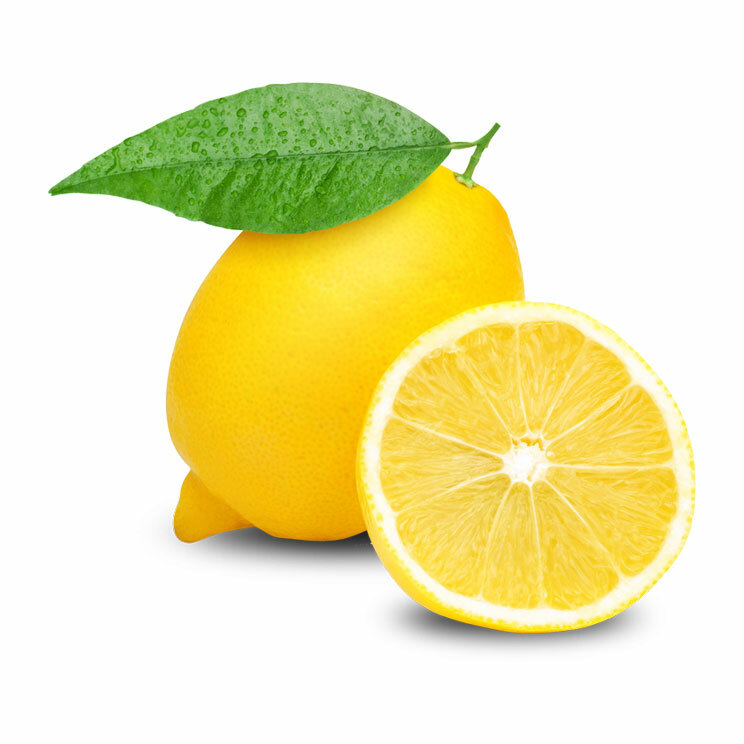 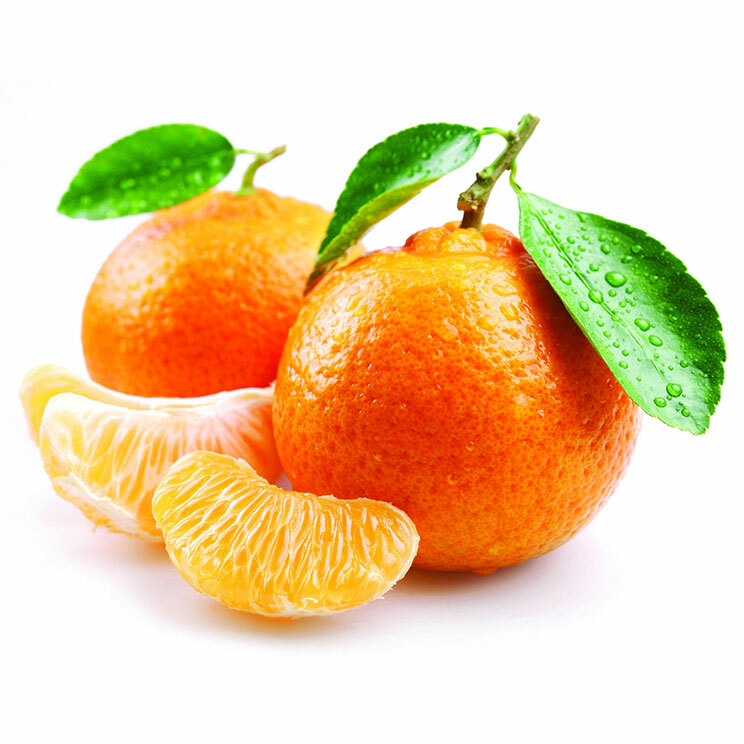 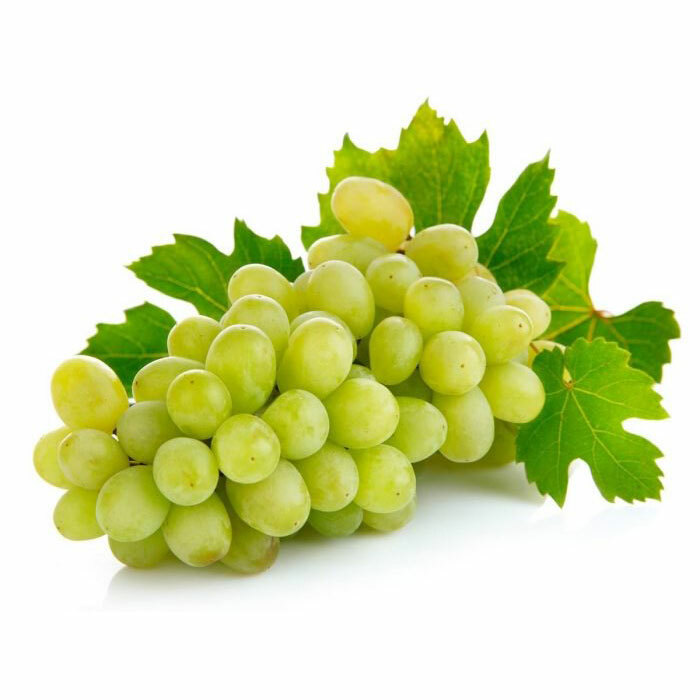 It is rich in vitamin A and also contains vitamins C, B1, B2 as well as naturally occurring natural sugars. 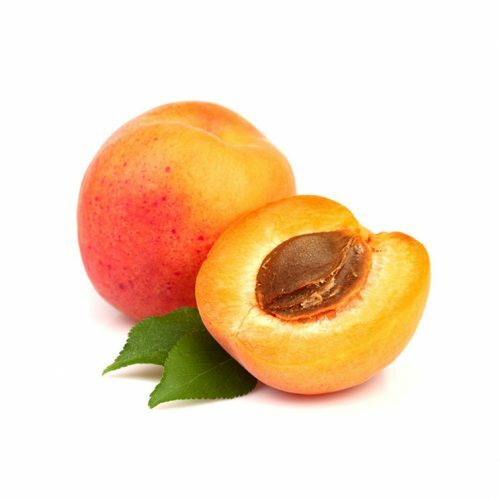 Apricots are also very rich in fiber. 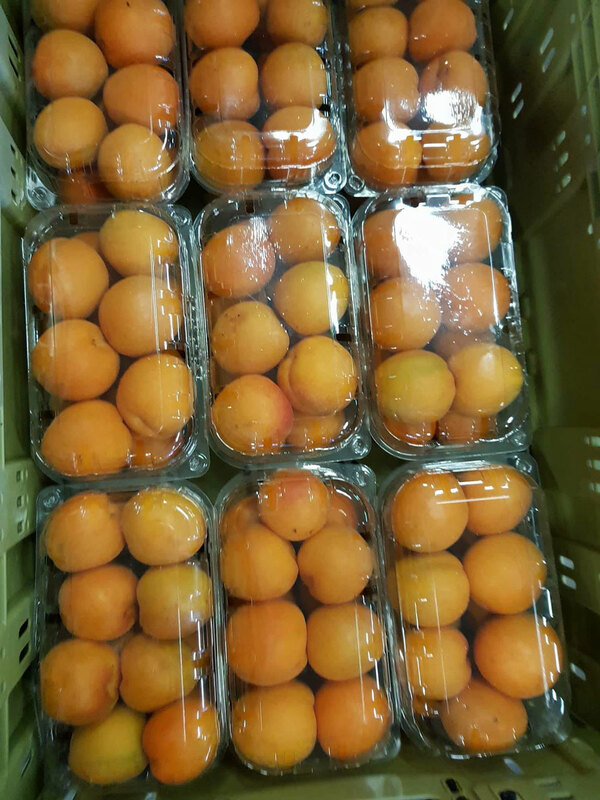 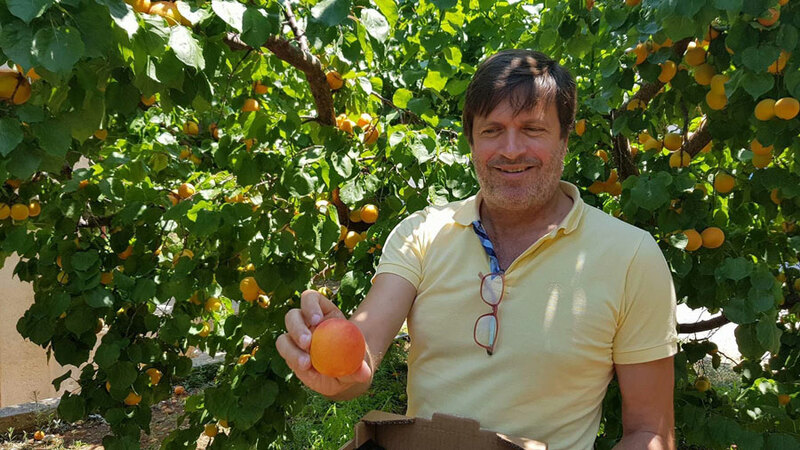 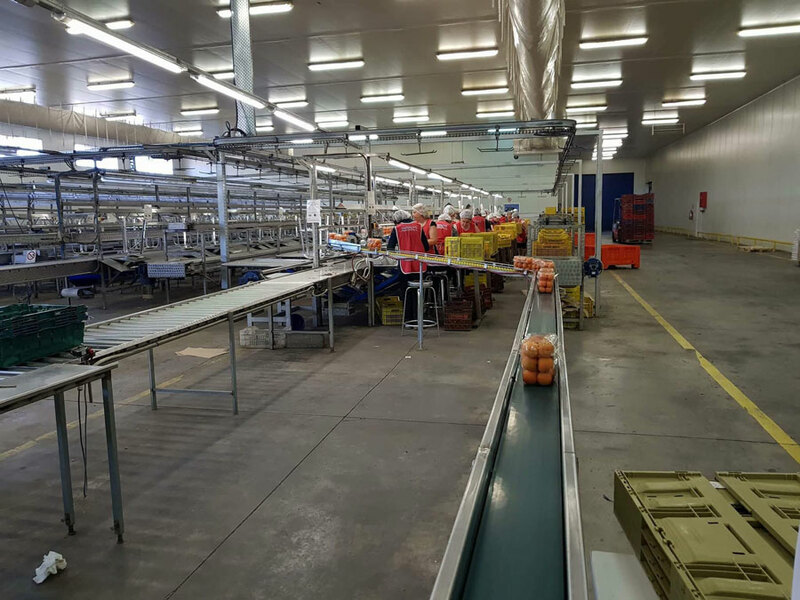 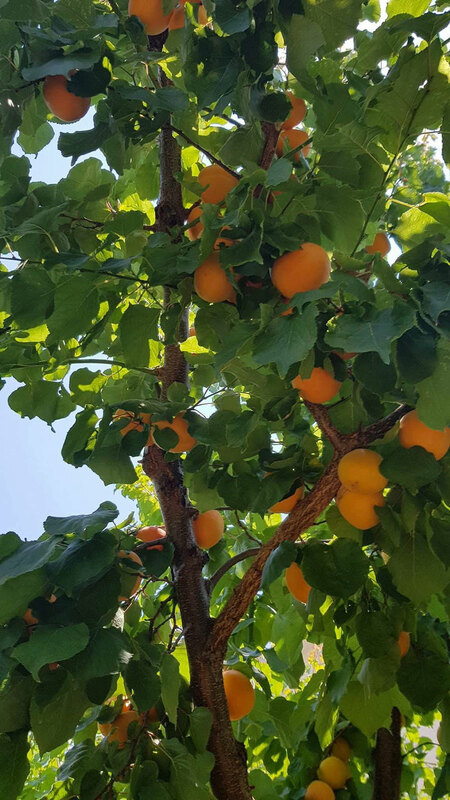 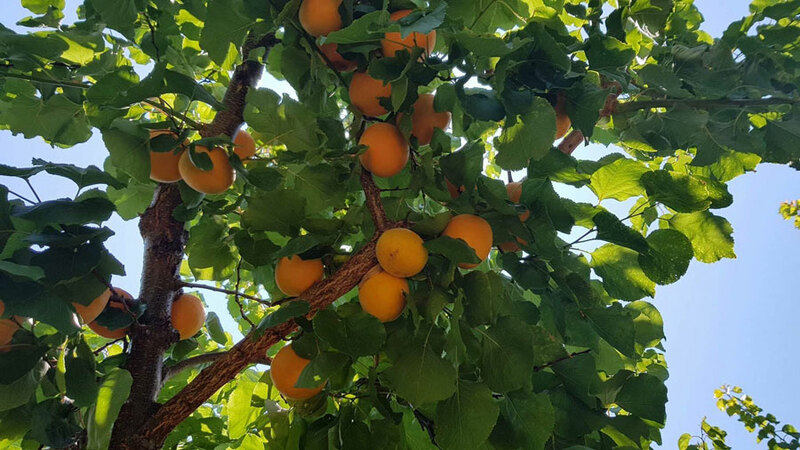 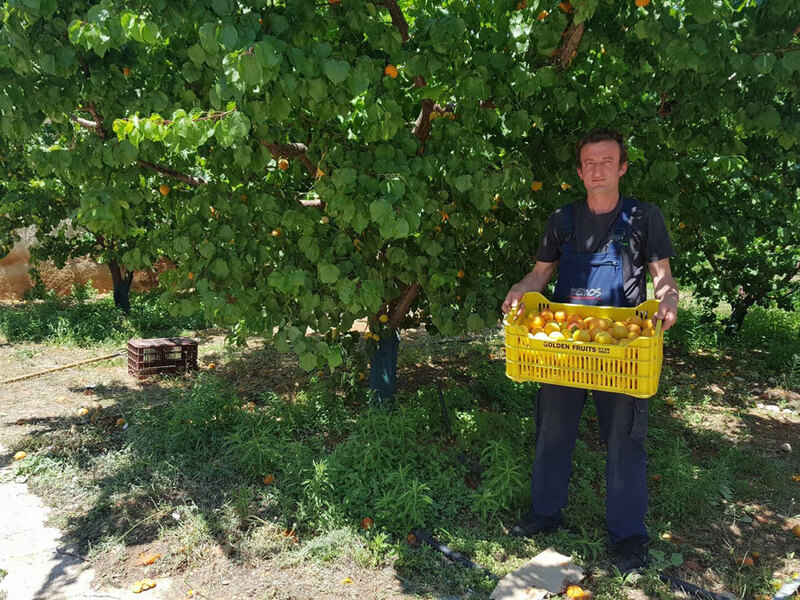 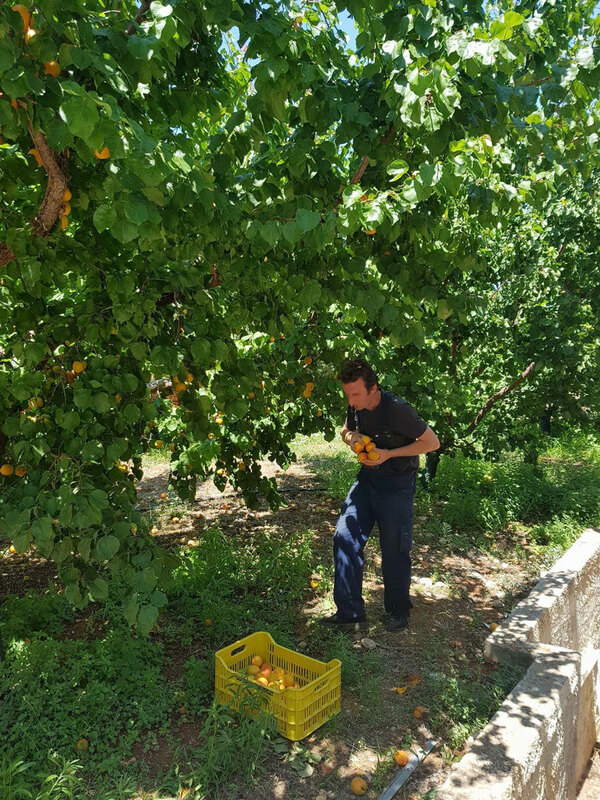 The Greek “Diamantopoulou” variety produces some of the world’s most delicious apricots. 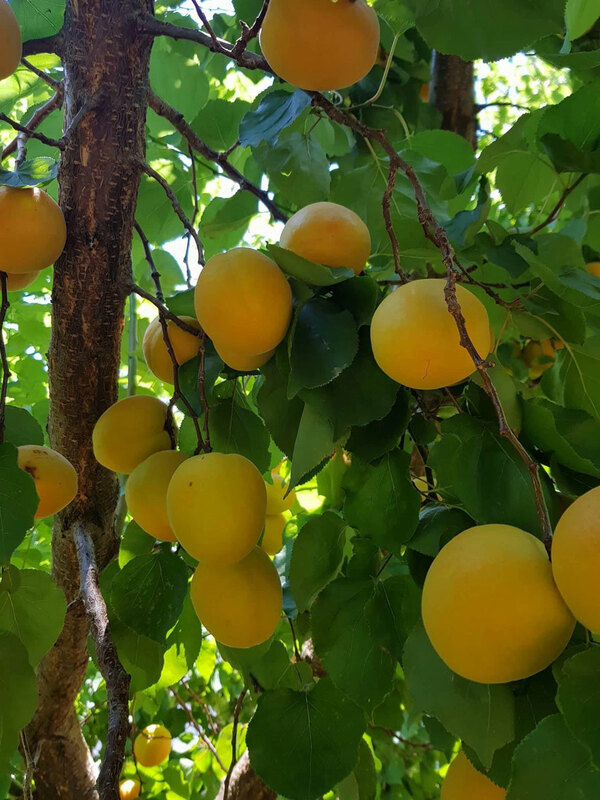 In addition they are extremely fragrant. 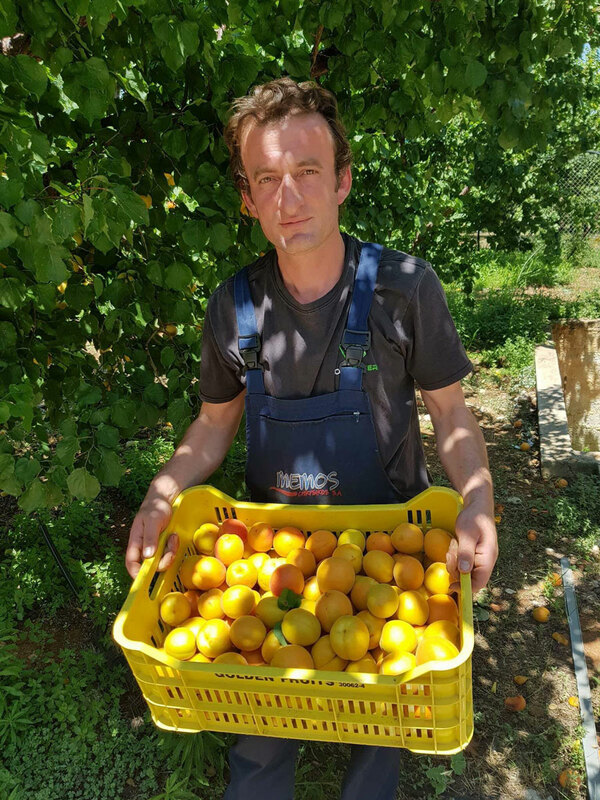 However, the most common variety in Greece is called “Bempekou”. 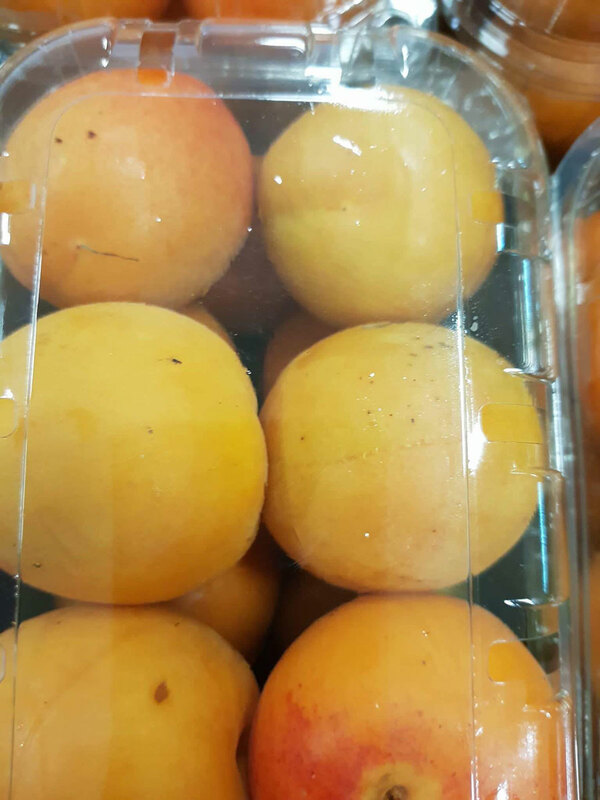 These apricots are larger in size but not as fragrant and sweet as the”Diamantopoulou” variety. 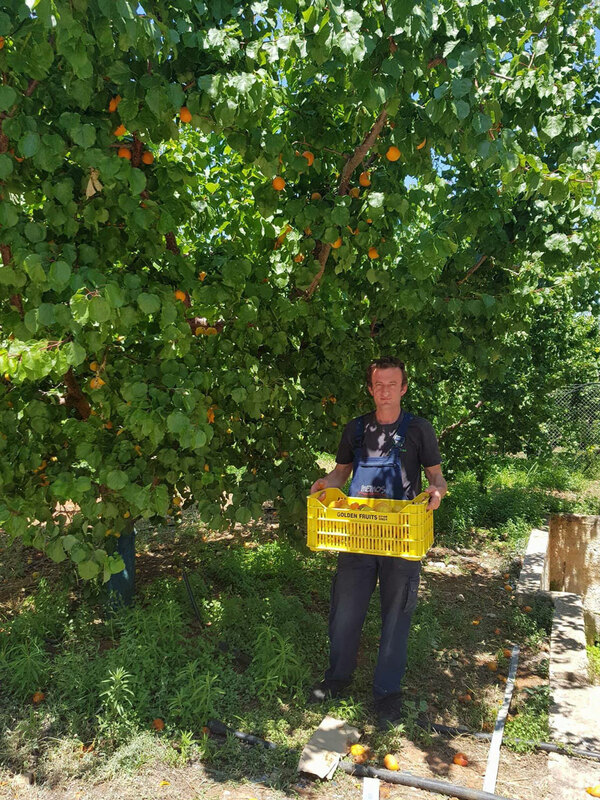 Our company has been cultivating the “Diamantopoulou” variety on a privately owned, 40-acre estate, for over five years now with great success, utilizing all the latest integrated farming methods, complete with Globalgap certification.